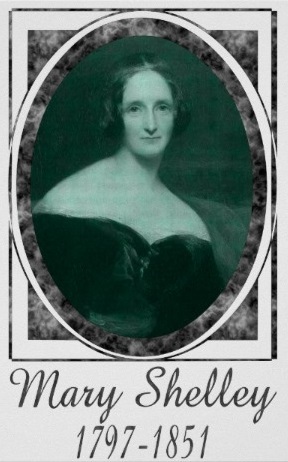 1797 - Mary Wollstonecraft Shelley, English novelist best known for her horror novel, one of the most famous English-language books ever written, Frankenstein: or The Modern Prometheus, which she wrote when she was in her teens; her parents were progressive intellectuals, authors, philosophers, and reformers Mary Wollstonecraft and William Godwin; her husband was the poet Percy Bysshe Shelley. 1811 - Pierre Jules Théophile Gautier, French poet, dramatist, novelist, journalist, and art and literary critic. 1901 - John Gunther, American journalist and author, best known for the memoir, Death Be Not Proud, an account of his son's death to brain cancer. 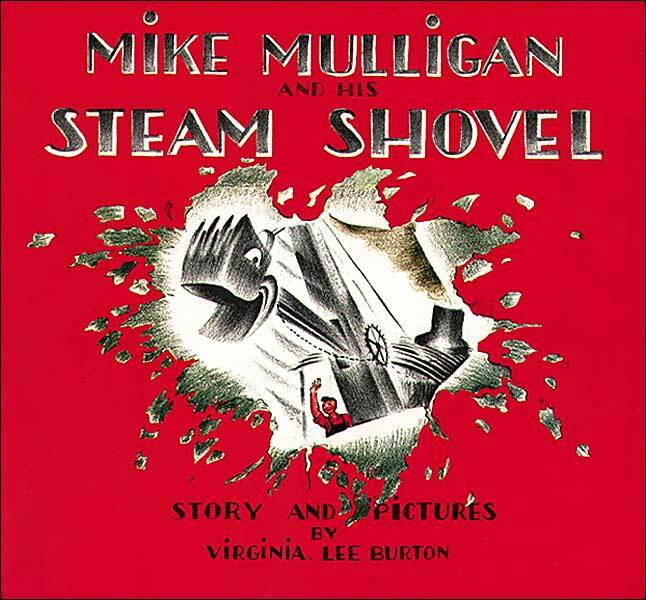 1909 - Virginia Lee Burton, Caldecott Medal-winning American author and illustrator of children's books, most notably Mike Mulligan & His Steam Shovel; she also wrote under the name Virginia Demetrios. 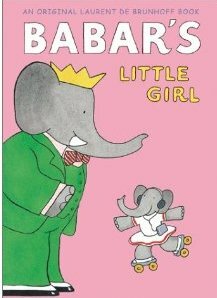 1925 - Laurent de Brunhoff, French author and illustrator who continued the popular series of children's books Babar the Elephant, which was created by his father, Jean de Brunhoff. 1938 - Donald Crews, American author and illustrator of children's books, and a two-time Caldecott Honor winner. 1943 - Robert Crumb, American author, cartoonist, editor, and "father of the underground comics movement"; his work is known for being controversial, satirical, surrealistic, and oversexualized. 1944 - Mary Tyler "Molly" Ivins, American newspaper columnist, bestselling author, liberal political commentator, and humorist. 1955 - Judith Tarr, World Fantasy Award-nominated American writer of historical novels, historical fantasy novels, and short stories; she also breeds Lipizzan horses. 1973 - Lisa Ling, American writer, journalist, war correspondent, and television host. 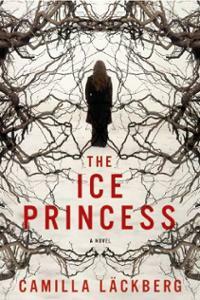 1974 - Jean Edith Camilla Läckberg Eriksson, bestselling crime writer who was once voted Swedish Writer of the Year; she writes as Camilla Lackberg.